I look a little sullen (which I wasn’t! ), but I get a sort of cinematic vibe from the whole “big sky, posing on the balcony, framed by the doorway”, so I’m posting it anyways. Let’s just call it my serious look. Yes, yes – I am hanging on to summer even though it’s October. I’m going to Barcelona this week – a trip with a couple of friends from school last year, and a trip we planned in February. You see, I therefore expect to get just a little bit of summer in before submitting myself fully to fall (which is totally here, leaves dropping and everything)! 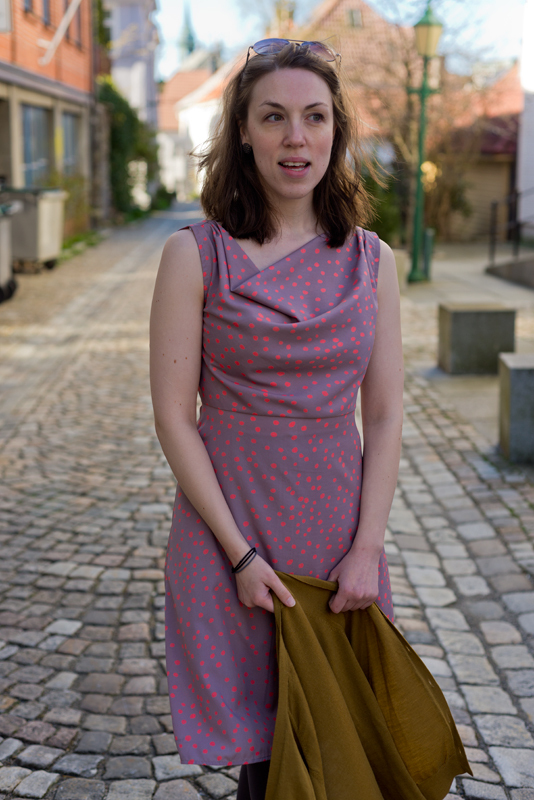 I finished this dress last week, and it’s a copy of a RTW dress I tried on in the beginning of summer and loved, but for several reasons didn’t buy. First of all, it was made in a soft t-shirt material that draped beautifully, but almost exaggerated any little lump and bump on my body. Second, it was so sheer I could see through the dress that my underwear was striped that day! I figured it was an easy enough dress to copy, so off to the fabric store I went. Fabric: 1,5 meters (roughly – I didn’t measure) of aqua courtelle jersey from Stoff & Stil. 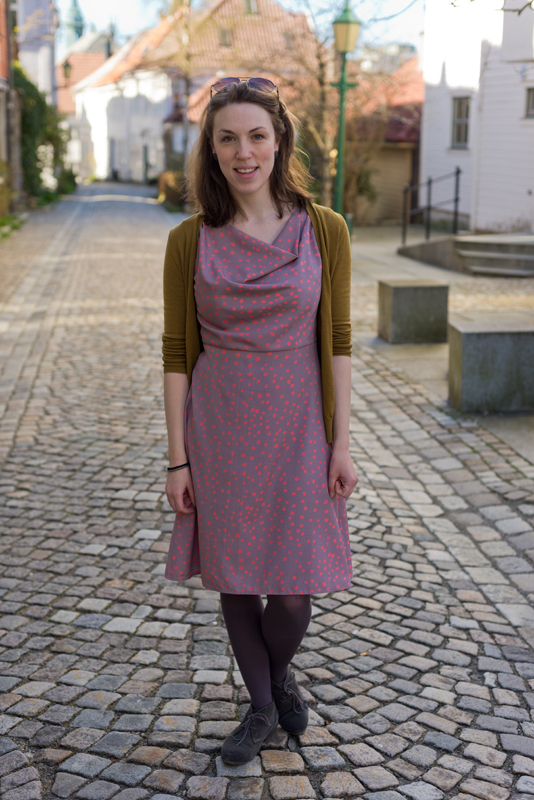 Pattern: Self-drafted, based on this dress pattern from (yet again) Stoff & Stil. Techniques: Overlocking, binding, twin-needle hemming and ruched side seams with elastic. Not wanting a super sheer fabric, I ended up with this ponte-like courtelle jersey. The basis for the bodice is a pattern I’ve had success with before; this navy knit dress with zippers, and the emerald-green one with a v-neck. From there I raised the neckline and extended the skirt from the waist, to allow for the gathers. I also lengthened the front part of the bodice only across the bust – the gathers at the side seam gives more length over the bust, so they end up having the same function as a bust dart would have, more or less. Use a pattern that is suited for the type of fabric you’re working with. A positive ease, slouchy t-shirt pattern will make a ponte knit dress look ridiculously frumpy. Fitted thicker knit garments like negative ease. 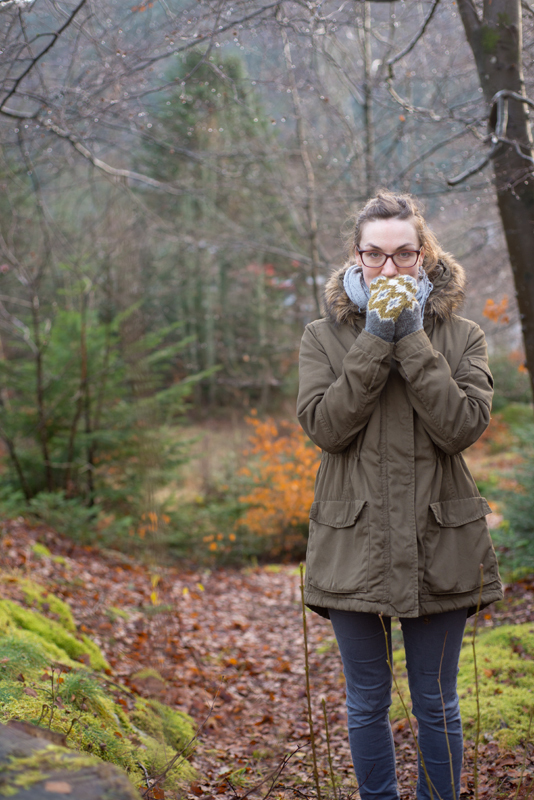 Thicker fabrics can handle less gathering before getting lumpy. The inspiration garment was a thin t-shirt fabric, with tight-looking ruching that skimmed quite flatteringly over the body. I re-learned that ruching creates volume, so now I have some unintentional and unnecessary volume especially across the stomach. I get why maternity clothes use this design element! Knit fabrics need different techniques than woven. Elastic fabrics need elastic constructions, which is why I finally ended up ruching the side seam by serging the two layers of fabric together along with a length of elastic pulled taut. 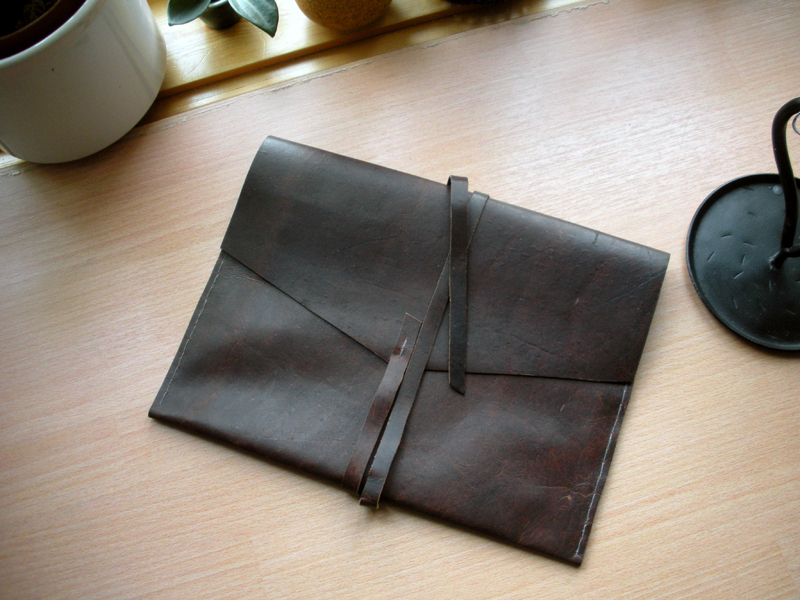 The elastic is added to the seam only from about the waist and down. Peg the skirt and attatch the elastic all the way to the bottom edge of the skirt – or else the bottom part of the dress will flip outwards in an unflattering way. Ruching the layers together instead of separately and then joined together, makes for a more even result (um, duh!). Wow, quality of elastic makes a huge difference. Use elastic with good retention that doesn’t stay stretched out after zig-zagging. It was a total trial and error which ones of my elastics held up and which ones didn’t – which explains why there are three different ones used here, and two layers of elastic. Yep. I like this image above for showing all the ruching at the side. 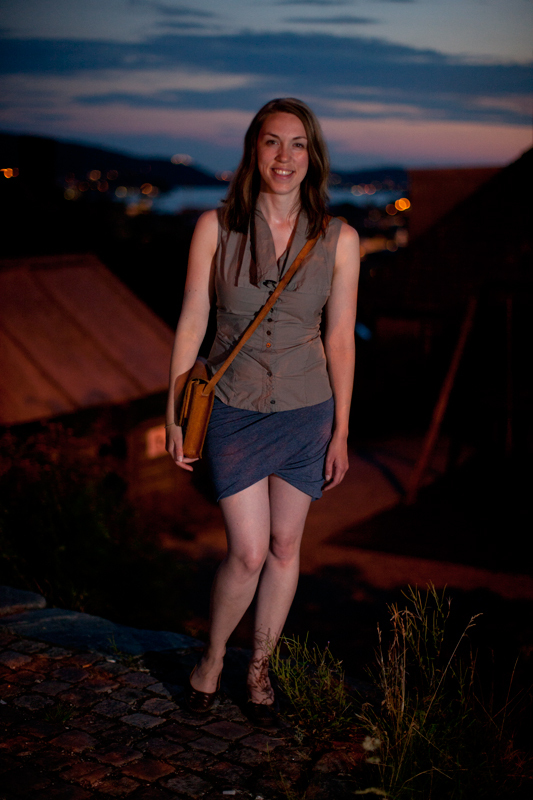 Also, I was sort of inspired by Gillian and her Better Pictures Project to find natural lighting and an outdoor space. My little balcony overlooking the local soccer field might be stretching the definition of “outdoor” a bit far, but I’m quite pleased, and I might make this a regular spot. Yey for the natural light at least, and my goodness – using the Portrait mode certainly helped! Finally… this last year. It’s been a crazy one. I’ve written about going back to school to get my teachers certification, which was demanding in terms of work load, and challenging in terms of getting to learn and practice just a small part of what it means to be a teacher (such a huge, and important job – and so much consideration goes into it!). 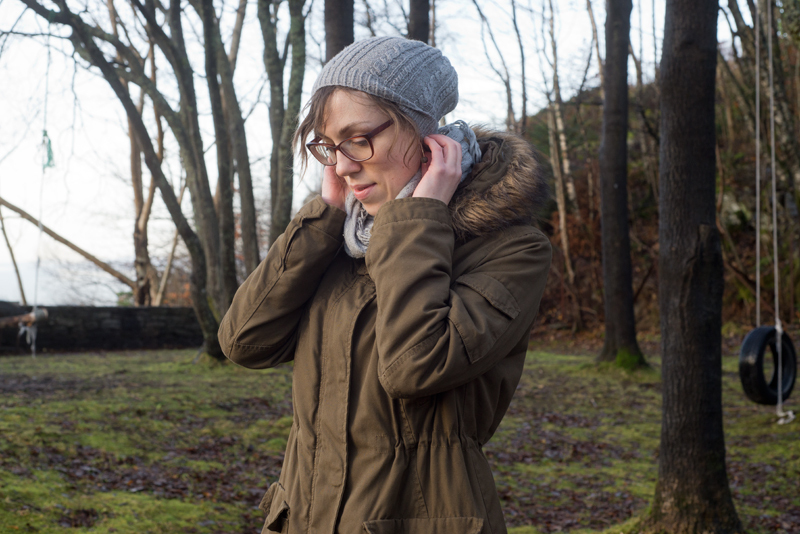 In this past year there was also the end of a long-term relationship (you might have seen John’s face here on the blog – he’s been the recipient of a number of things I’ve made over the years). 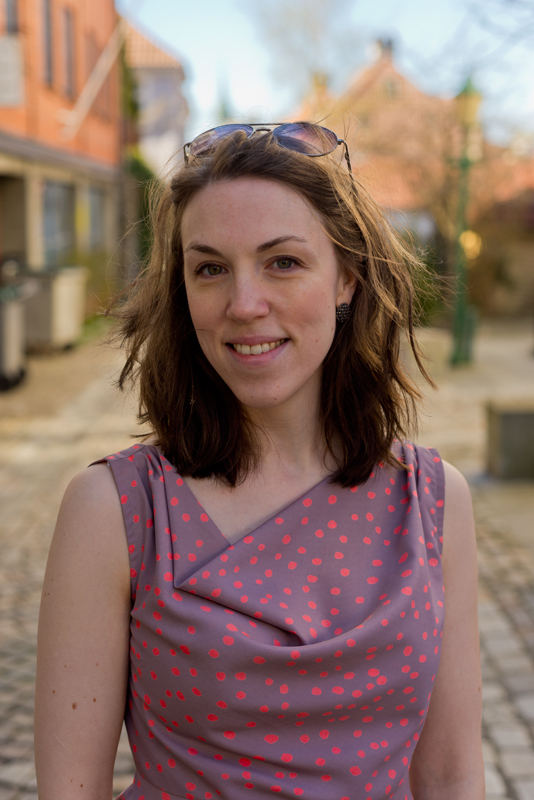 Bookended between my 30th and my (this past week) 31st birthday, it also saw me move 6 times, hold down a new part-time job teaching sewing (mentioned here in my post about the kimono I made), and now (happily sort of successfully!) a new job market. I have been doing temp teaching through an agency, and I have loved it – teaching among other things swimming (!) and geography to 7th graders, math and science to 9th graders, and English to 10th graders. The latest work-developement is that I am doing a 2-3 month part-time gig at a high school, teaching “Design and architecture”, and I can’t wait! The thought of just having a string of temporary jobs would at one time have terrified me, but right now I’m excited about the different experiences I am getting to have, and I believe fully that a more permanent position will come along at some point. Until then, I am really enjoying the fact that my current (more permanent) living situation offers me not only a balcony with a view to soccer practice (my favorite. Not really. But I don’t mind them too much – and I really love the openness of the space! ), but also a decent amount of table-space for my sewing machines. Having lived quite temporarily in this past year has taken a toll on my sewing time, but lately I have been able to sew more and even finish some old projects, and it feels very good! And now I will pack my bags and go on my mini-holiday tomorrow – of course bringing my summery aqua-colored dress with me. Vayamos! Well, hello there! 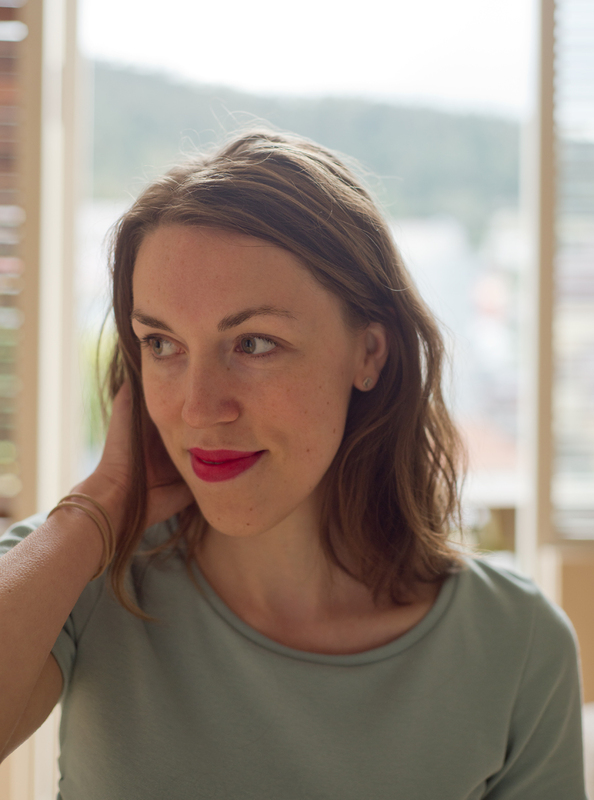 Big news – I am now a certified teacher! For the last year I’ve been doing a practical-pedagogical course at the Bergen Academy of Art and Design, called PPU (praktisk pedagogisk utdanning). This, alongside the bachelor degrees I already have, allows me to teach art in public schools grades 5-13. 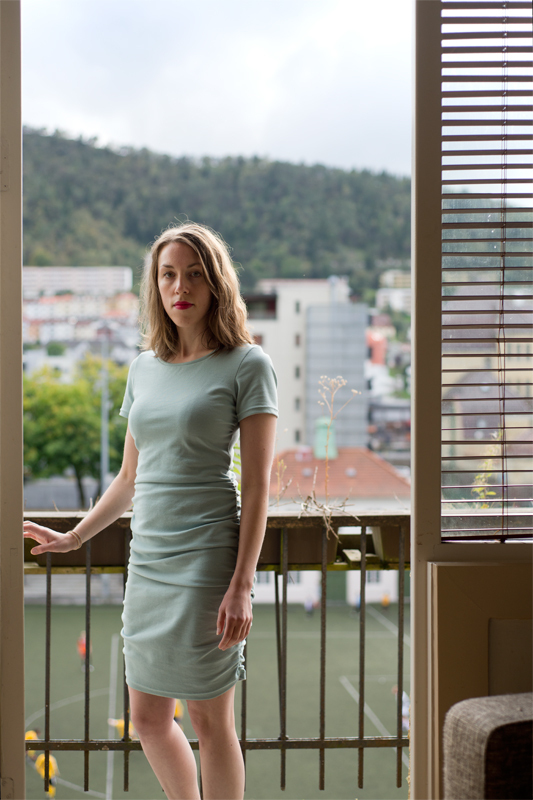 I can probably teach in private schools too, but private schools only make up for 5% of the student body here in Norway, so it’s not too pressing of a matter if it turns out I can’t. Ok, anyways! Being a practical-pedagogical program, it was only fitting that we had a practical portion to our exam as well as an actual practicum (I did 7 weeks with a 11th grade art class). First we submitted a written theoretical paper, along with a devised classroom plan based on our thesis from the paper. I wrote about how the national achievement goals outlined for the art subjects for the class I had my practicum in favored learning hand-fast skills more than it did an aesthetic type of learning (oh, I will do it injustice trying to explain that briefly, but I mean the type of “intuitive”, bodily learning that usually involves some type of creating or expressing. Like – a group of kids putting on a play about trolls can encompass and express learning about social rules and what happens if you don’t follow them. For example). The classroom project I outlined in my paper was pretty much the one I did during my practicum, which was to have the students work through a design process by being inspired by a painting, do some research and brainstorming around the artwork, sketch designs for a sweater, and finally make the sweater. I had a really good time doing this with the kids (well, teenagers), and they produced some nice and fun and cool interpretations of their artworks in sweater-form. So the next part of the exam, which you see here, was to create something within our own field of expertise, that could be used in the classroom to visually aid the instruction. All the students in my class ended up using only three pretty basic sewing techniques, which were an elastic straight stitch (I insisted they only used jersey fabric), a twin needle hem, and finishing necklines, sleeves or the body with a folded band. 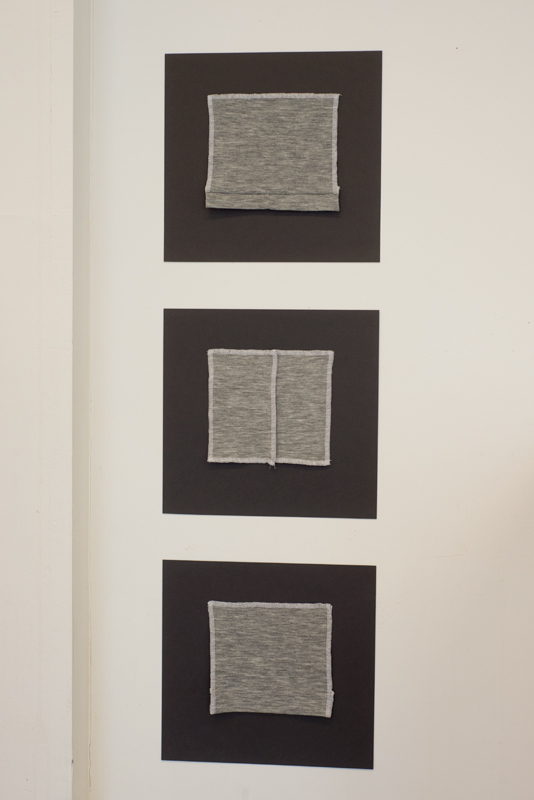 So I made up three matching samples, which in real life in a classroom setting I would sew during a demo for the students, and then the samples would be there for them to look at afterwards as a reference. And then the really fun part! 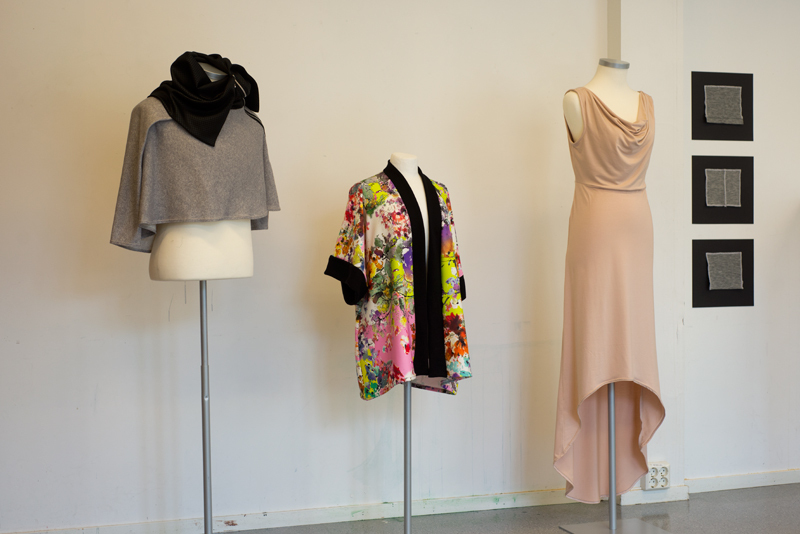 For my exam presentation I then made three garments using only those three basic techniques (also limiting myself to only using knit fabrics, since that’s all my students were allowed to use), which works to illustrate how many different things you can do with having the basics down. The imagination is the limit! I tried to make three distinctly different garments stylistically, but also tried to use those basic techniques in different ways. I realized the day before the final presentation that the only way I had used the twin needle hemming, was to… hem. On each of them. No necklines, no sleeves finished with a twin needle! Oops. The goal was to spark imagination by showing really different ways to use the techniques. I did manage that for the folded band though! Draped right on my roommate, scuba-jersey for the neckline band, which is so wide that it turns into a collar. I had fun making this one! I think draping lends itself really well to letting the fabric dictate what happens, and less conventional solutions to basic shapes. This has a couple of deep pleats around the neckline to allow for the shoulders, and the separating zipper opens fully. This might actually look familiar to some! It’s a jersey version of my Ireland dress, which I made a few years ago. It was nice to work with a familiar pattern, and to remember the construction decisions from last time. The armholes are finished with a technique I familiar with from the Sewaholic blog. It’s a bias binding technique, but works pretty well with jersey as well! 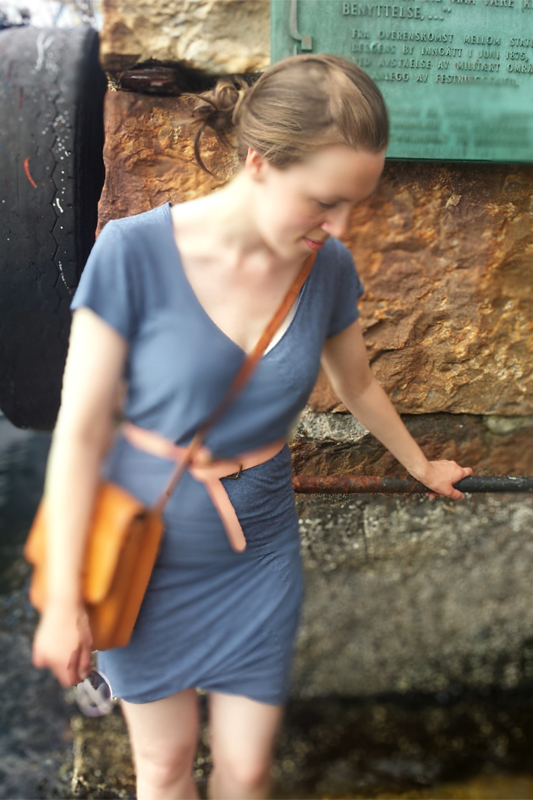 And, of course… look how lovely the neckline falls – the beauty of jersey! The high-low hem is totally a product of minimal yardage since this was a piece of fabric from the stash, and I had to cut out the back bodice from somewhere! I think it looks perfectly nice and a smidge more casual, combined with the jersey fabric. 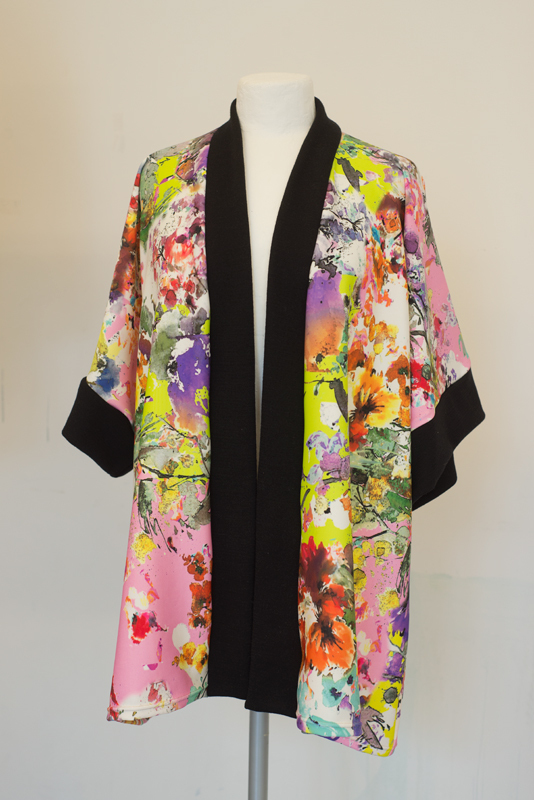 And finally, what I think might be my favorite of the three – this tropical-floral-neoprene-like kimono. 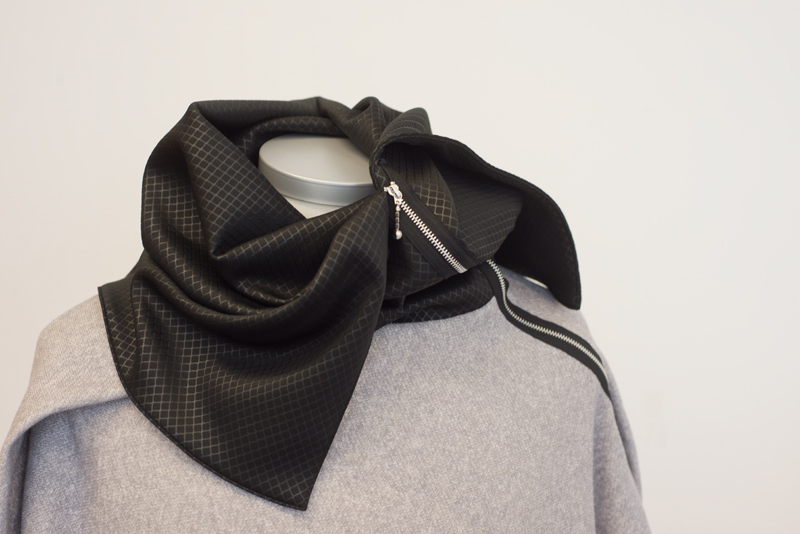 I had a different plan for a more structured garment, thinking that the neoprene would really hold its shape. My fabric store totally sells garment-weight neoprene, which is a lot more drapey than the real stuff. I didn’t have a lot of yardage, but enough to squeeze out this basic kimono shape. I took everything I learned making my own kimono-style robe, and just simplified it a little. The black edge bands are from a wonderfully squishy merino-wool, and I think the rest of the metre I got is destined to be a casual raglan sweatshirt or something similarly slouchy. I bet it will be so warm – the wool fabric feels very lofty, almost a sponge-like quality to it! Which also is working well with the spongy neoprene. 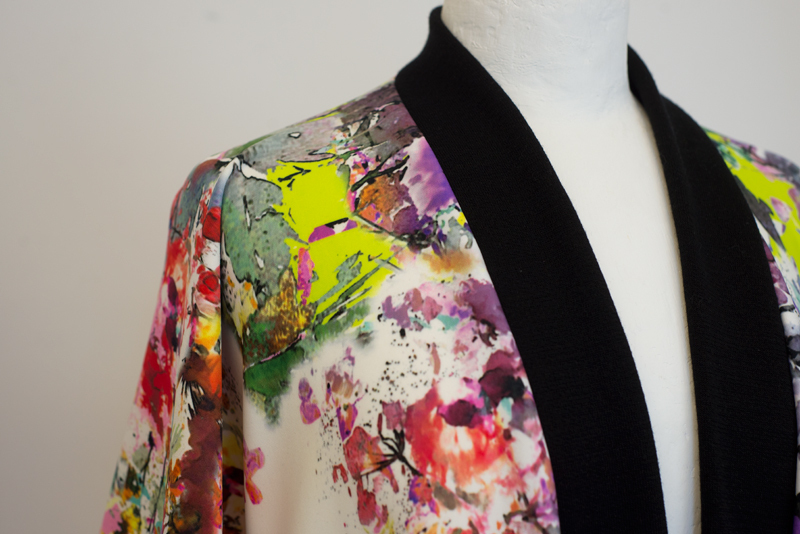 I really love the contrast between the neon-colored floral print and the rich black. I have a wonderfully colorful and cheerful friend, and I thought of her all while making this – first chance I get I will hand it to her, and I think it will suit her really well! As I post-script I guess I should add that I did really well on this exam. I am relieved, happy and immensely proud of having completed this last year of study – it has been challenging and demanding and educational (hah, yes) beyond all I had imagined when I started. The first week I so often thought “Oh, my god – I can’t do this! What have I gotten myself into?!”. I totally did this, and I am now beyond a doubt totally a teacher – in heart, mind and spirit! John’s camera did some really wacky blurring on this photo, but I thought it was still cool! This weekend Bergen has been host to 70 sailing ships in this years Tall Ship races, the couple thousand crew members of the ships, and about half a million in visitors. It’s been a lively weekend, to say the least! 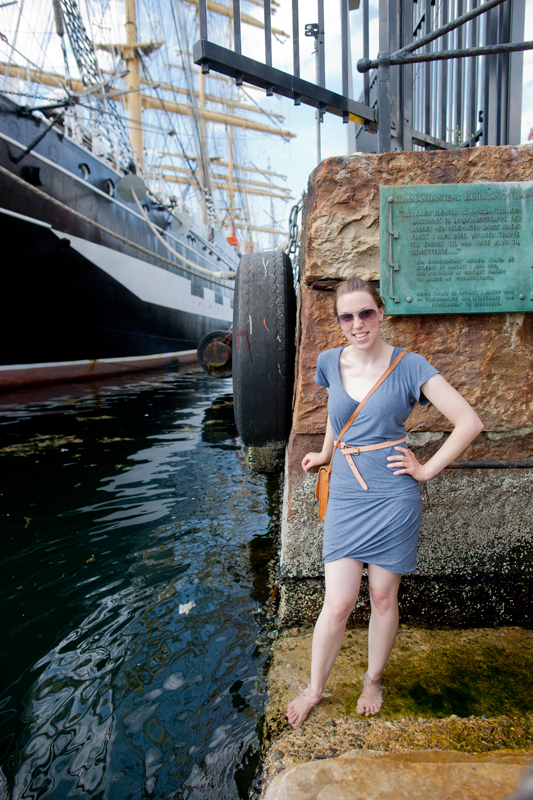 There has been concerts, beer gardens, activities and open ships to visit. We took a stroll on Saturday and enjoyed the sunshine and the crowds, and I made a skirt for the occasion. This was seriously a 30 minute project from start to finish! It might look like a dress in the picture above, which is of course because I’m wearing my nearly perfect tshirt in the same fabric. A belt in a contrasting fabric helps the illusion that the two pieces are actually a dress – double duty garments are the best! Fabric: A rayon jersey from Stoff og Stil, in a heathered blue. Pattern: Totally and experimentally made up. Techniques: None. Well, if you count overlocking and twisting fabric, then sure, those. That is the Russian vessel Kruzenshtern in the background, the largest participating ship. It’s crazy big! And that is me cooling my feet on a recordbreaking warm day for Bergen. It felt so nice. So, the skirt! I’ve been wanting to make a jersey miniskirt to fill a gap in my wardrobe – I’ve realized I reach for my striped miniskirt a whole lot, and it’s the only miniskirt I have! I’ve seen these twisting jersey skirts several places, and think it’s a great way to make a jersey skirt more interesting. The tutorials I found on the webs were really confusing to me, so I sort of went with what I thought would work. This is pretty much just a tube that has been twisted before being joined together along the short end. Let me explain: I cut a square about 1 yard x 1 yard (that is 2x the length of a well-fitting miniskirt x a little less than the hip circumference of a well-fitting miniskirt), folded in half with right sides facing in, and sewed the long edge shut. Then I turned the tube right side out, and before lining up the two short ends to overlock across the four layers, I twisted one side so the first seam intersection was nudged about 1/3 of the way down from the top. This means that the long, first seam runs from the top edge on one side of the center back seam, around the body but spiralling very gently downwards, and ending at the center back seam further down than the starting point. Yeah, so not the easiest thing to explain, but I can expand if anyone is interested! I did have to shape the back seam a bit, to hug the waist but not be super-tight across the hips. Later in the evening we went back downtown to sit outside and have a beer after it had cooled down a bit. We took these pictures right about midnight actually, so that tells you 1. how warm it still was, and 2. how much light we’re still getting here at night! Love that. I did an outfit change too, so you can really see that it’s actually a skirt, haha! I call this a success, and looking forward to wearing this well into fall with tights and boots. But for now, I’ll be baring legs for as long as I can. Happy summer! Happy Easter! We had such lovely sunshine yesterday, so we took a walk around town and took some pictures. 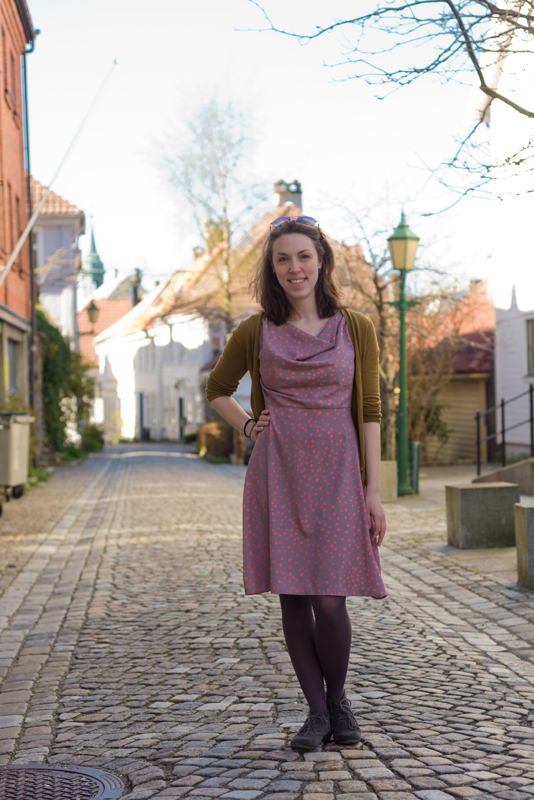 I wore what I’ve been calling my “dotty cowl dress”, which is the wearable muslin for my Ireland dress that I finally went back and properly finished. Fabric: Polyester crepe (?) from Vogue Fabrics in Evanston, IL. I found this poly in the discount section, but it’s been nice to work with. And the color and print is so fun! Pattern: Self-drafted, finally wearable muslin for the Ireland dress. See the not-so-wearable in-progress muslin here. Techniques: Self-lined bodice, fabric cut on bias, invisible zipper, bound armhole seams, understitching, bra strap carriers. I think my favorite part of this dress is the irregular dotted fabric in a purple-putty/bright peach color combination. It made me laugh out loud at the fabric store, and since I have an ongoing goal of wearing more patterned fabrics, I snatched it up. You might have seen this dress before, as part of the process of making a floor length gown to wear to a wedding in Ireland. 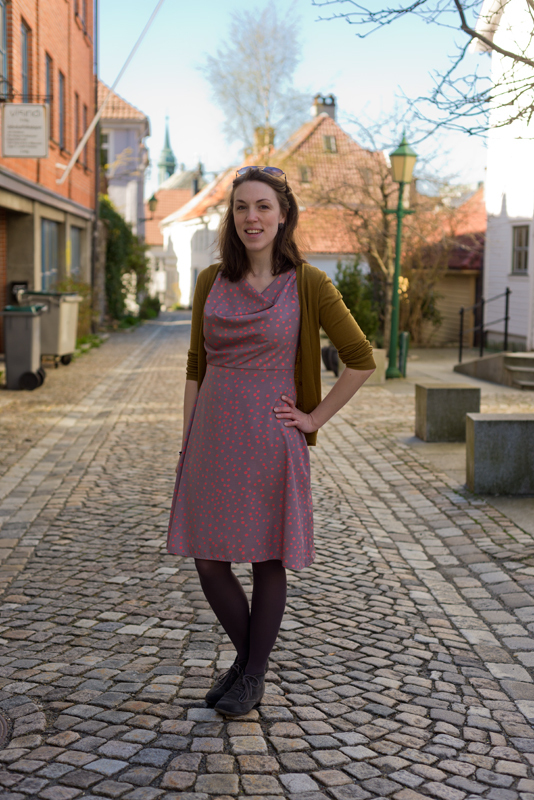 The finished dress turned out beautifully, which was of course thanks to making several muslins to tweak the fit! One of the things the muslin helped me see was some excess fabric diagonally on the back bodice. I fixed the pattern for the final dress obviously, but since I just wanted to make this muslin wearable I wasn’t going to recut anything. Below is a picture I took while doing the fitting adjustments, and then the finished wearable muslin. I’ve taken the excess out of the side seams only, but it did help! The armholes are a little oddly shaped now (a little high and tight, and abruptly shaped from the armhole going up), but this is a totally wearable muslin. In fact, I’ve worn it several times since finishing it – while giving a gallery tour, at a nicer dinner, and at an evening work event. Success! In sewing for myself I don’t make muslins often, mostly just when I make very fitted garments like strapless bodices or blazer-style jackets. I think this is actually the first time I’ve even made a test garment out of “real” fabric instead of the standard unbleached cotton muslin! I hate letting things go to waste, so I’m glad this dress was salvagable. I wish a Happy Easter to all – for me that includes a lot of oranges and tea and chocolates, knitting, reading, and sitting against a sunny wooden cabin wall wearing sunglasses. Aaaah! 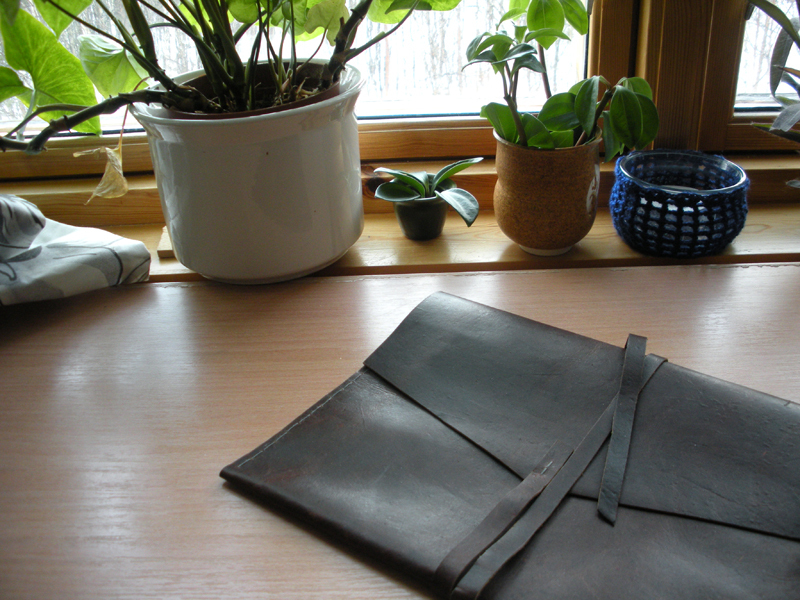 One day I got the idea to make a leather tablet case as a present for a dear friend. 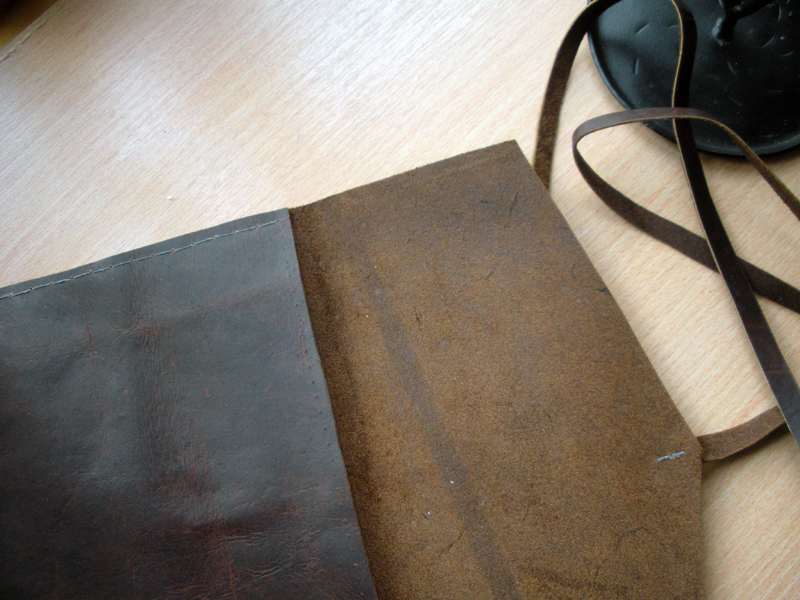 I had a quarter hide of leather left over from my fashion collection project, and an idea for how I wanted the tablet case to look. I only knew he had an older iPad, but fortunately they are all pretty similar in dimensions so it was enough information to go by. Ready, set, start! It was a surprisingly quick project once I had the measurements all sorted out, so it only took me about an hour from start to finish! I knew from last time working with this leather that the feed-dog on my sewing machine would leave marks on the bottom layer of the leather, so I opted to punch holes and handsew with a denim-weight thread (wax the thread first to avoid breakage). I think it came out quite nicely, and happily my friend is pleased with his gift too! Yarn: DK/Sport weight “Smart” yarn from “Sandnes Garn”, in gold (2527), lilac (4622 – I think!) and blue-grey (6162). 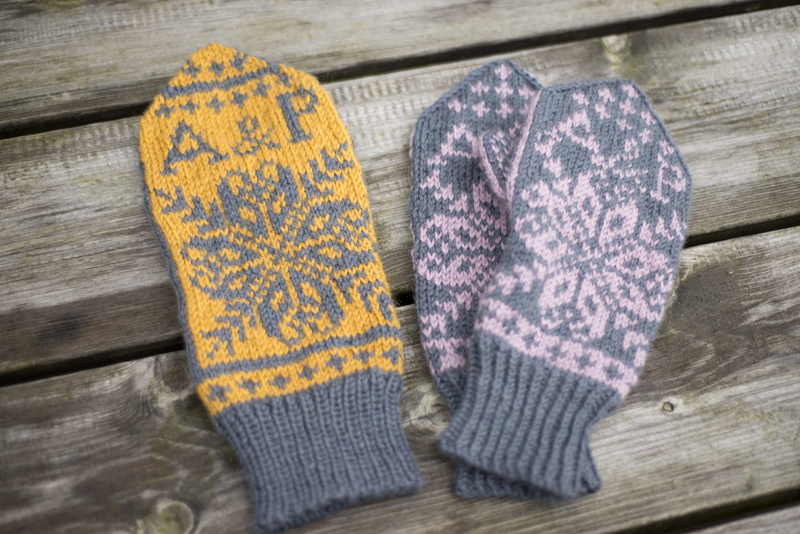 Here is the Ravelry project page for the mittens. Pattern: My own mashed-up pattern, based on lots of different traditional patterns. And a lot of math (sometimes poor math). Techniques: Colorwork, tubular cast on, gusset thumb, twisted stitches for the smaller cuff. I bet you’ve seen that I went to Ireland a little while back, to celebrate our friends’ wedding. You know, the thing I made that wonderfully swanky mustard colored dress for? Yeah, that wedding. Even back when we got the save the date-card, I knew I wanted to make the gifts. At first I toyed with the idea of fisherman’s sweaters for each of them, but then I realized that 1. 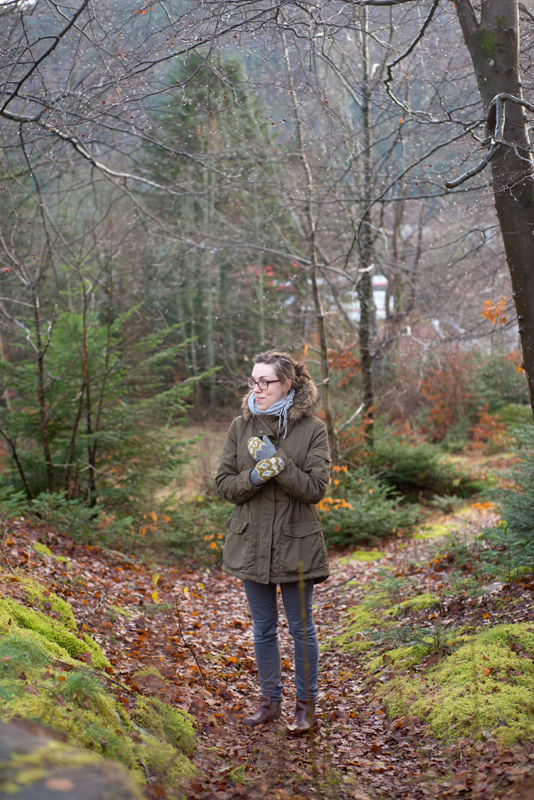 I probably didn’t have enough time to handknit two cabled sweaters, and 2. I didn’t know if that would be up their alley, style-wise. 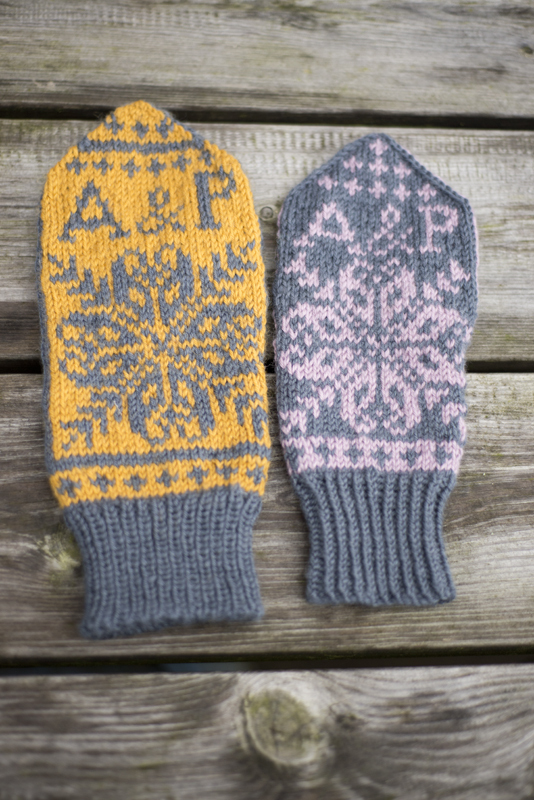 I have to say, I have a whole new respect for colorwork mitten designers now. 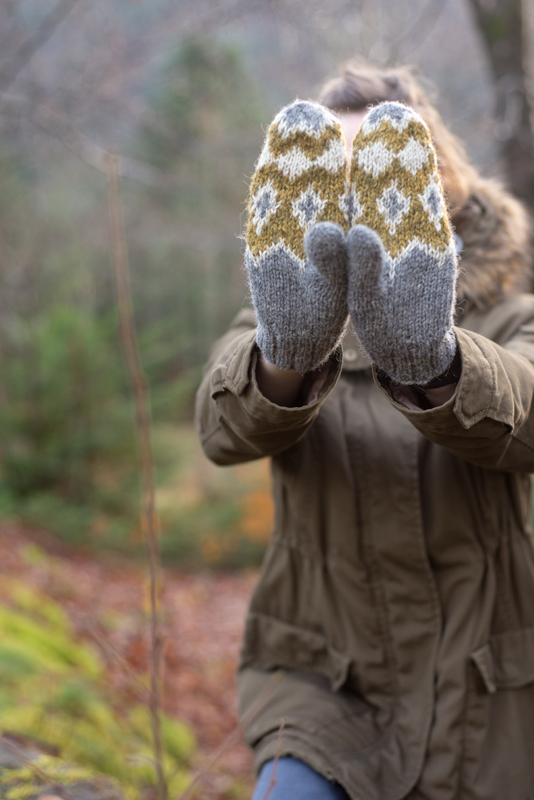 Not only do you have to consider the total number of stitches for size, but also the repeat of the pattern for the palm must work with the amount of increases for the thumb as well as the decrease for the top, and the repeat pattern after the cuff needs to be divisible too, and… Phew! I’ll be leaving this to the pro’s for now, I think! 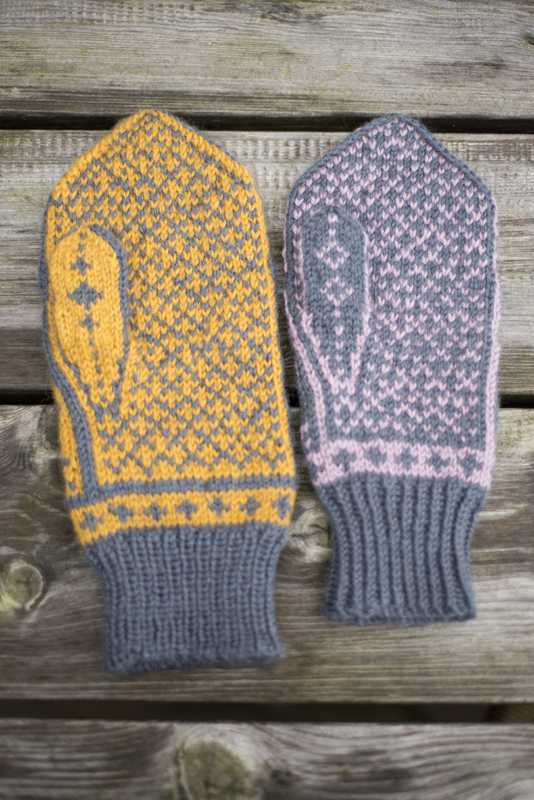 I also had to size down the main star pattern for the smaller mitten, but that actually went surprisingly smooth once I figured out where I could omit some rows. 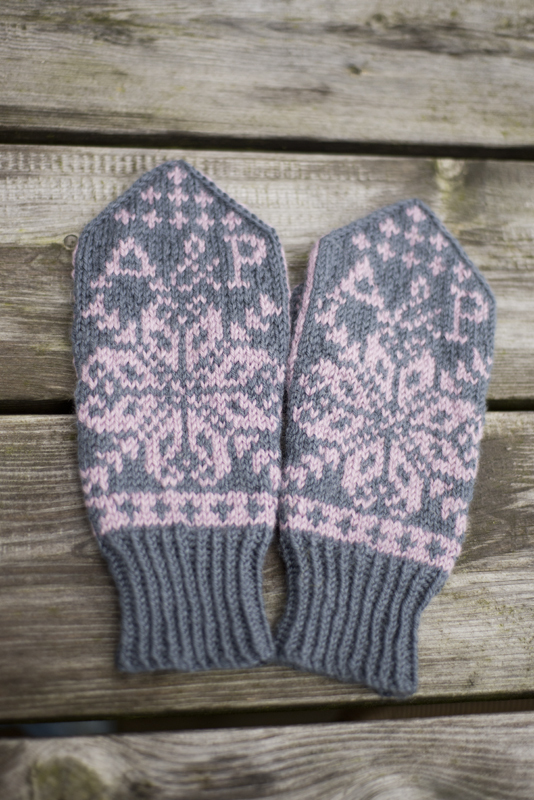 I wanted something to make the mittens more personal, and to be a reminder of the wedding day and celebrations. I considered working the date in there somehow, but finally decided that I liked the thought of their initials better. I wish I would have been able to make the letters a bit more balanced to suit my symmetrical eye, but that’s being a bit nitpicky. All in all I really am pleased how they came out, and of course – I hope they get lots of wear in the bitter Chicago winters. I’d love to see them all worn to bits in a handful of years, from constant use! P.S. Wondering where the second yellow-gold mitt is? It has already made it to Chicago as a pre-taste, so these three are stragglers, destined to join the first any day now.